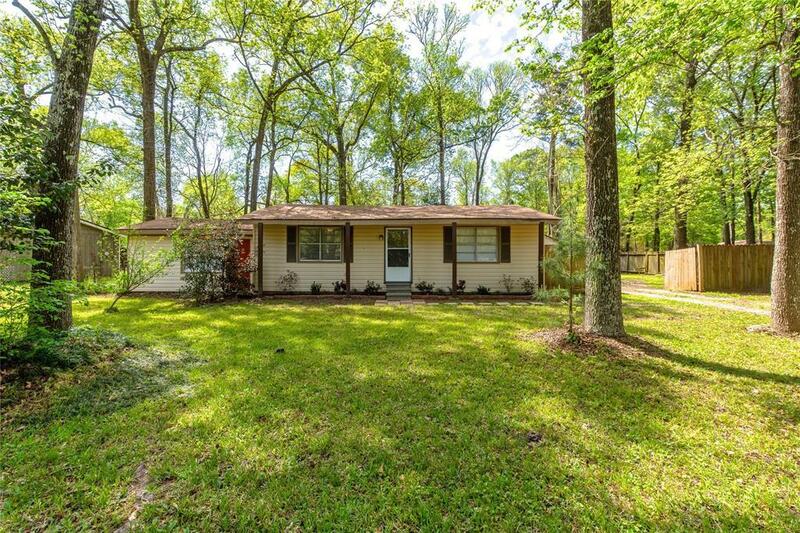 Look at this Super Cute Home located in Crosby! 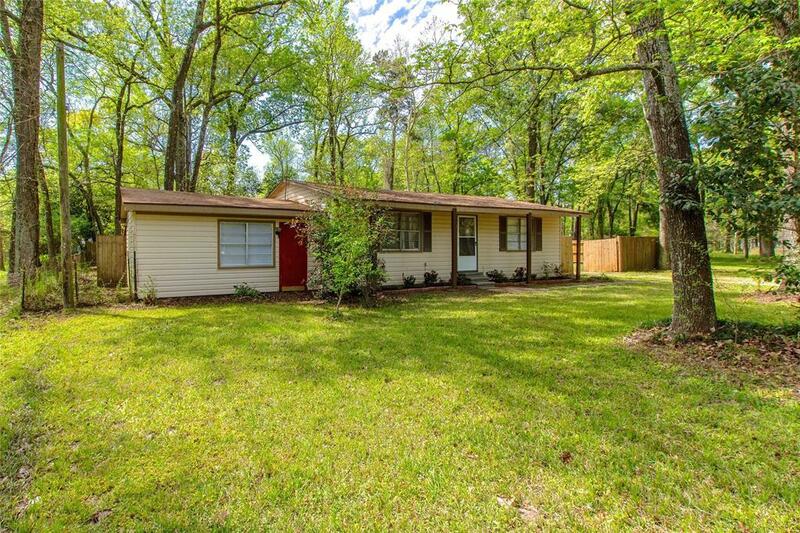 This home features 3 bedrooms with fresh paint and carpet. 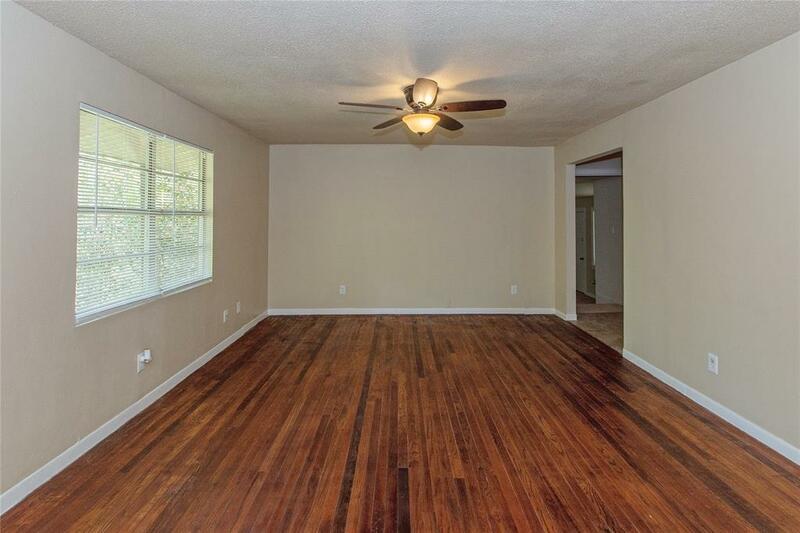 Original Hardwood floors give the living room that Farmhouse look! The lot is over 29,000 sq ft with a Covered Patio in the back and plenty of yard space! 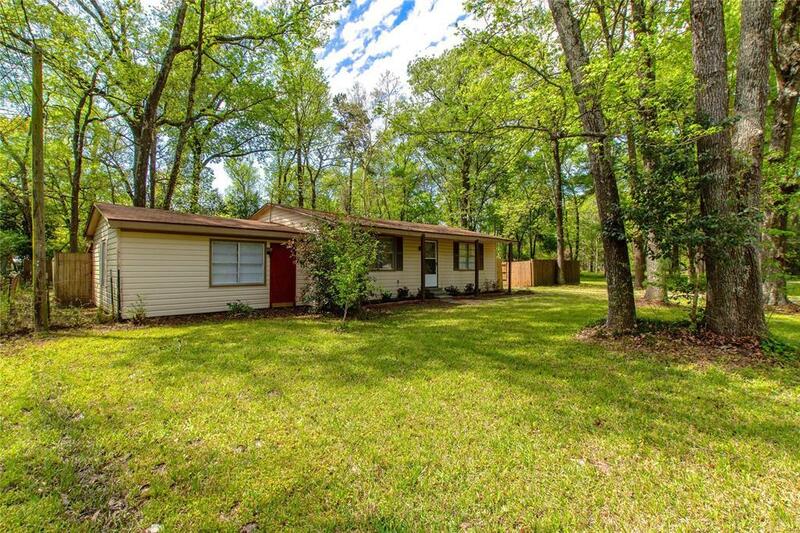 Also has a detached garage and plenty of parking! Happy Hide Away also has a boat ramp to access Lake Houston and a park/pavilion area.